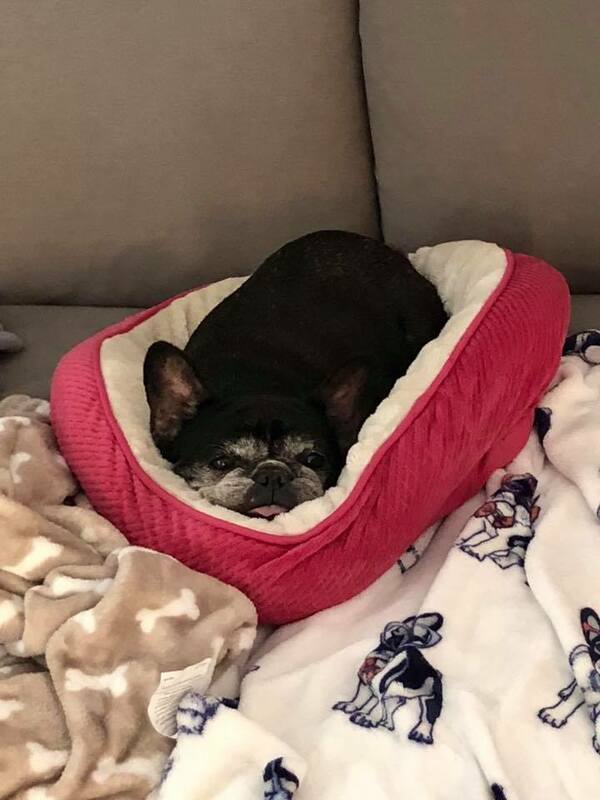 Given Fiona’s age and age-related issues, it has been decided for her to remain in FBV’s care as a hospice pup. 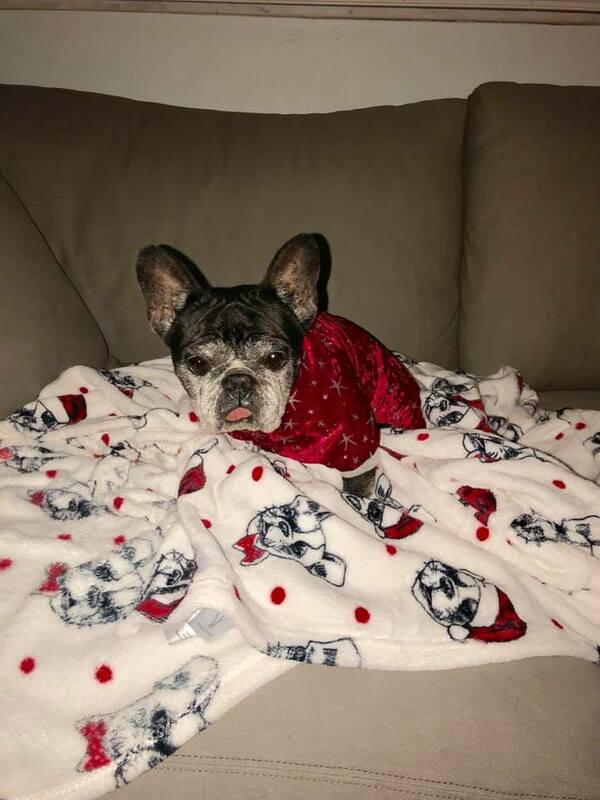 Fiona is estimated to be 13 years old, is mostly blind and deaf, and has skin issues. She also has difficulty moving around as well now that she is an older lady. 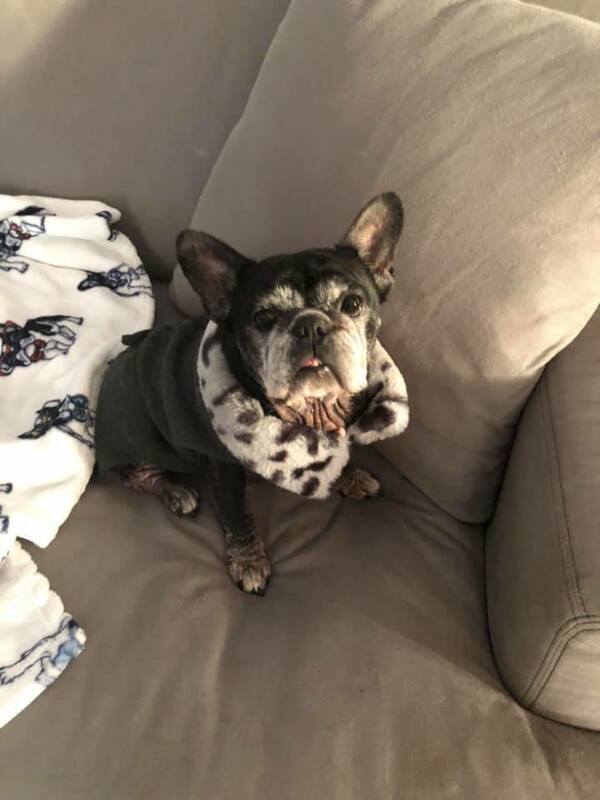 Fiona is a very sweet old lady who suffered quite a bit of neglect before being saved by French Bulldog Village. Her former owner became very ill and no longer was able to care for her. The owner’s family reached out to us to take in Fifi and find her a new loving home. Fifi loves attention and to give kisses! She also enjoys everyone she meets. She is believed to be around 10 years old and suffers from some eye and skin issues. She is really cute….the pictures do not do this pretty girl justice!!! 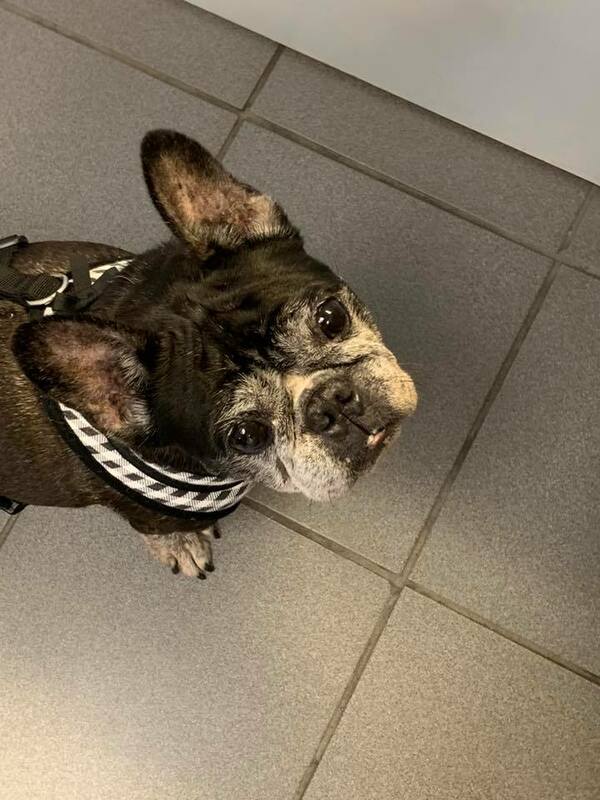 Stay tuned for updates on this sweet senior!